Jenny Baker was born in Hereford in 1946. After studying Graphic Design and Illustration at Manchester College of Art she went to London and worked in advertising for five years. 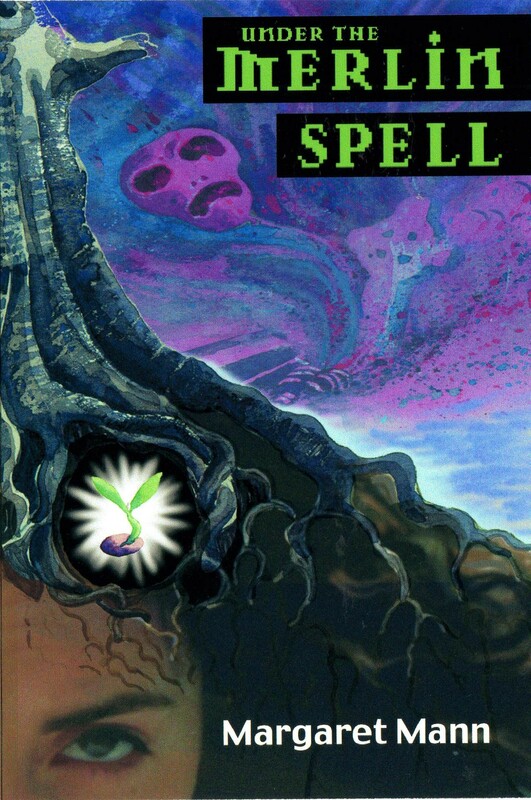 During this time she freelanced as an illustrator. The Sunday Times was among her many clients. After a two year stay in the USA she returned to London and worked as the art director and illustrator for a children’s book club. On moving to Ireland in 1976 she commenced lecturing in the School of Art and Design in Limerick, where she taught graphic design and core studies. She retired from teaching in 2009. Whilst in Ireland she practiced water colour painting, often from botanic sources, and illustration. She now divides her time between Ireland and Caunes-Minervois in Southern France, where she recently had an exhibition of her botanic work. “I have always had a love of plants and especially wild flowers. Since spending time in Caunes I have been enchanted and intrigued by the amazing variety of the flora which abounds all around, on the road sides, by the vineyards and in the mountains. My works stems from this fascination and from a desire to identify the plants and record them in detail”. 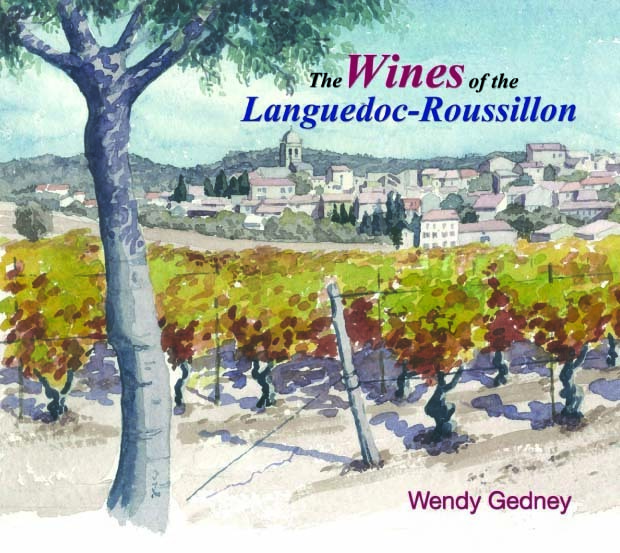 She has just completed illustrating “The Wines of the Languedoc-Roussillon” by Wendy Gedney, which has now been published. She has always painted and sketched, especially while travelling abroad, and always tries to paint in situ en plien air.